As the Spring/Summer 2015 collections reach their half way mark, IMA takes a brief interlude courtesy of Interview magazine's September 2014 Photographer's issue. 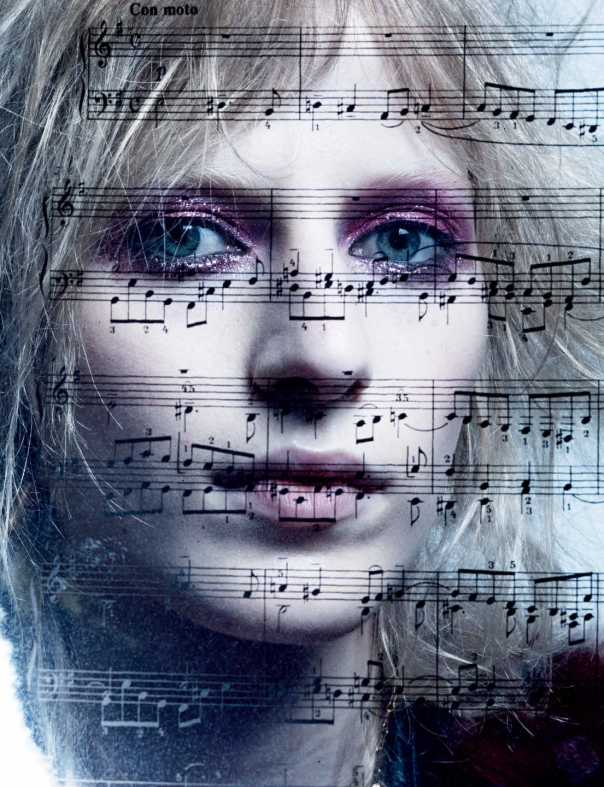 Models of the moment Julia Nobis and Lexi Boling explore their inner rock chicks in an editorial lensed by Craig McDean and styled to the hilt by Karl Templer. 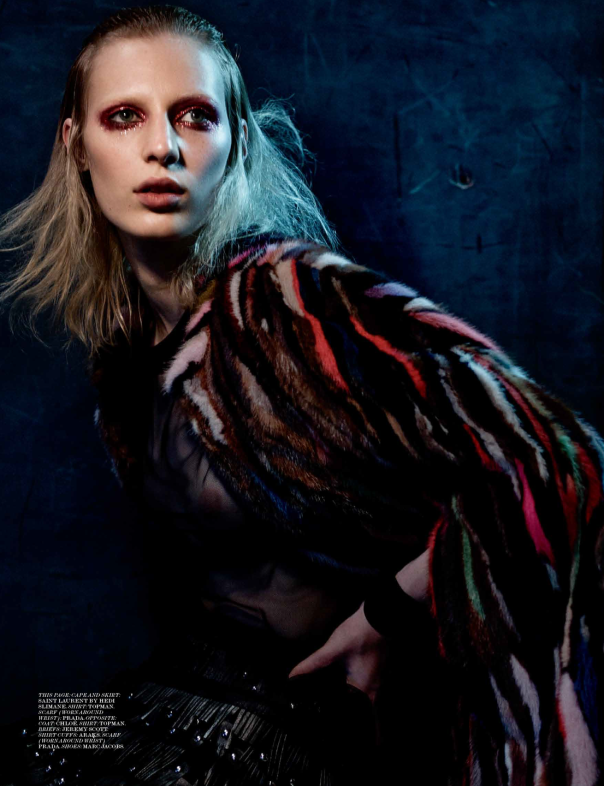 The editorial features Nobis and Boling in a stunning visual display of energetic and emotional release. Leaping, head banging, and thrashing before McDean's lens, Nobis and Boling show exactly why they are two of the most sought after editorial and runway girls amongst blue chip clients. In a season which has bore witness to an ever alarming flurry of brand new faces, Nobis has been a welcome familiar sight on the runways for Calvin Klein, Alexander Wang, Proenza Schouler, Marc Jacobs, Altuzarra, Jason Wu, Hugo Boss, and Victoria Beckham. Nobis' versatile beauty, cool girl vibes, and model as muse propensity have landed her key opening or closing slots at Anna Sui, Vera Wang, Narciso Rodriguez, Jason Wu, and Lacoste. Likewise relative newcomer Lexi Boling has shown she's in for the long haul logging a stunning 23 show tally at the New York collections backed up by a Tom Ford exclusive during London Fashion Week. Boling's lanky 180 cm frame, hypnotic blue eyes, and striking angularity continue to find favour on the Spring/Summer 2015 runways that matter most.